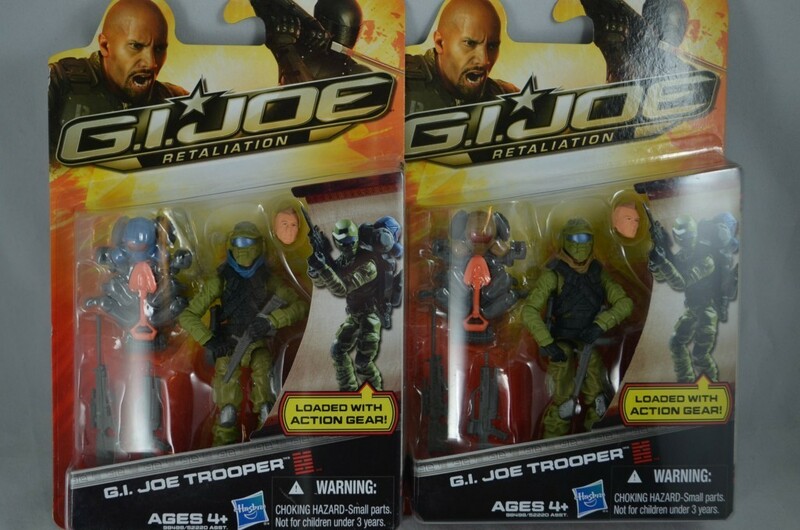 Just Got a Ton of New Joes In!!! So I went on a Toxo Viper rampage and snagged 15 more of them – 7 complete, 6 incomplete and 1 MOC, the card is in awesome shape, no creases, dings or tears. I also picked up the Dollar General Snake Eyes – that version is a remake of my childhood Snake Eyes, I was too late for the 82/83 and the 85 versions, so 1991 will always be my favorite. I also snagged quite a few Retaliation figures: both the blue/tan GI Joe Trooper, Lady Jaye, Alley Viper, Joe Colton, Battle Kata Roadblock, Red Ninja, the black Cobra Commander, and the Cyber Ninja. On top of all that, I also bought a TON of comics! I picked up 30 issues of the GI Joe Marvel run that I was missing (only need 5 or 6 now for a full run), picked up year book #1, AND the big purchase was the super rare GI Joe #63 Classic printed by So Much Fun! Inc. It isn’t in the best shape, but it is by far the rarest Joe comic out there (if I’m wrong I’d love to know, so I can work on getting it) so when I saw it I knew I needed to pick it up. 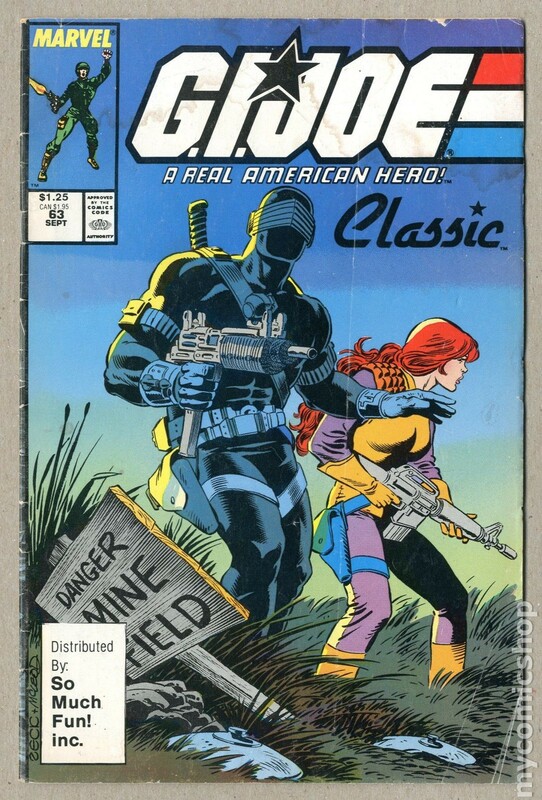 It is a reprint of marvel #63 and they added “classic” to the front. It was a time before variant and A/B covers became a normal thing, so there were only 5,000 printed and far fewer that are still around today. 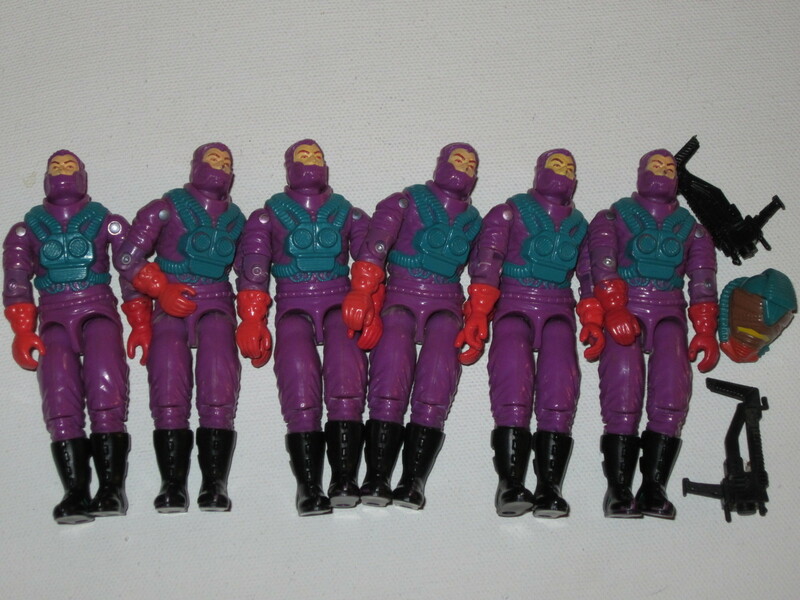 Oh I almost forgot (it might be bad when I cannot remember everything that I just bought) that I also picked up the GI Joe Tactical Ninja Team 3-pack with Sgt. 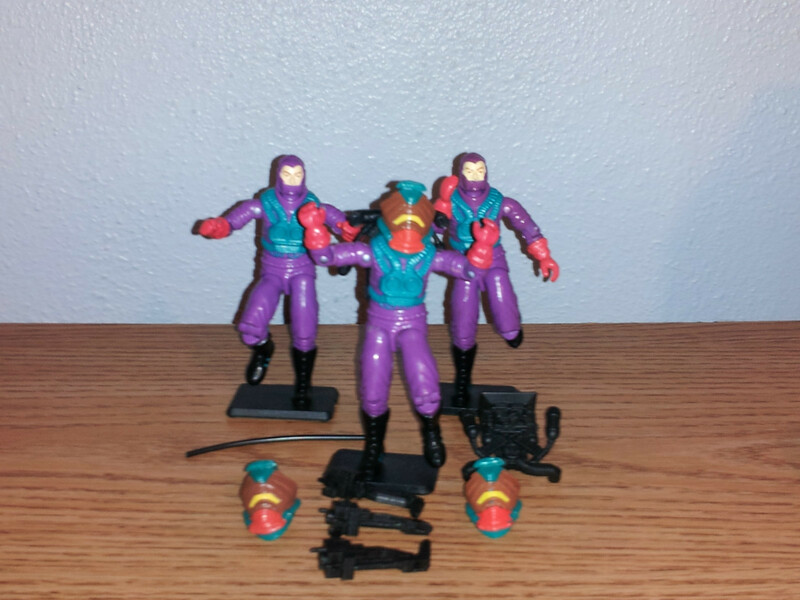 Airborne, Mouse, and Snake Eyes as well as the GI Joe Trading Cards for 1991. 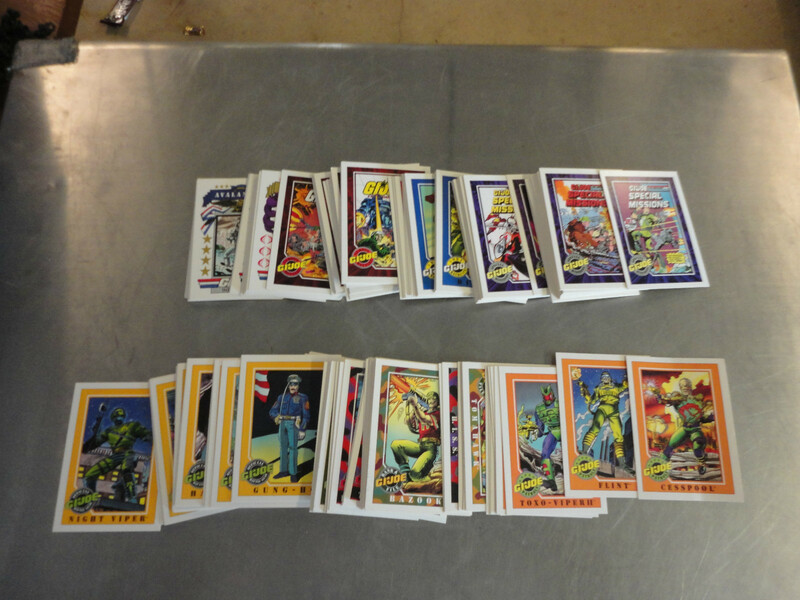 I loved collecting the cards as a kid. Too bad they were only around for 1 series. But, that does make them a cheap and easy buy on eBay. You can grab a set (all 200 plus the checklists) for less than $10 shipped! 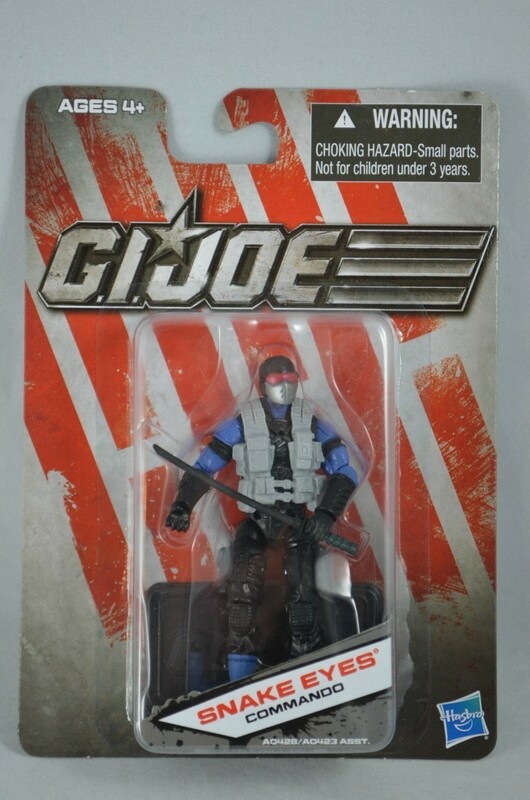 Categories: New Joes | Tags: Cobra, comics, G.I. 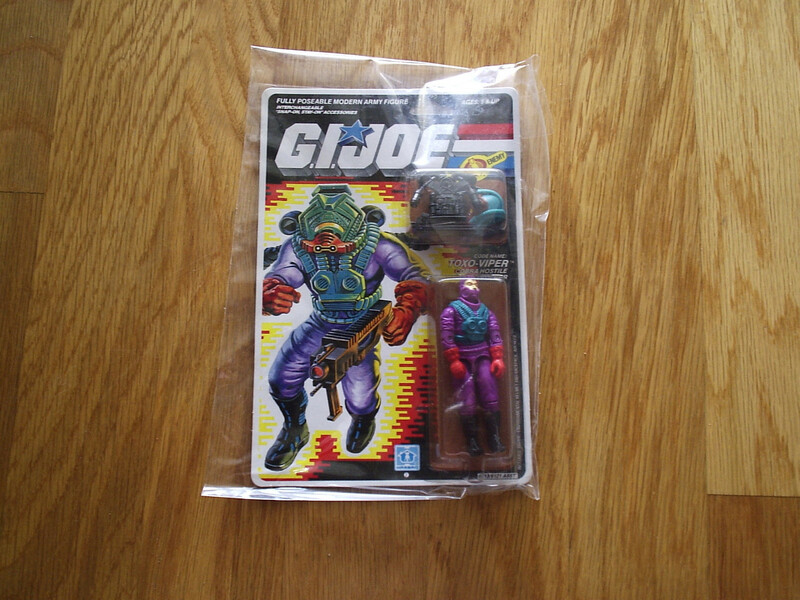 Joe, GI Joe, GI Joe Comics, Leaky Suit Brigade, Marvel, New Joes | Permalink.